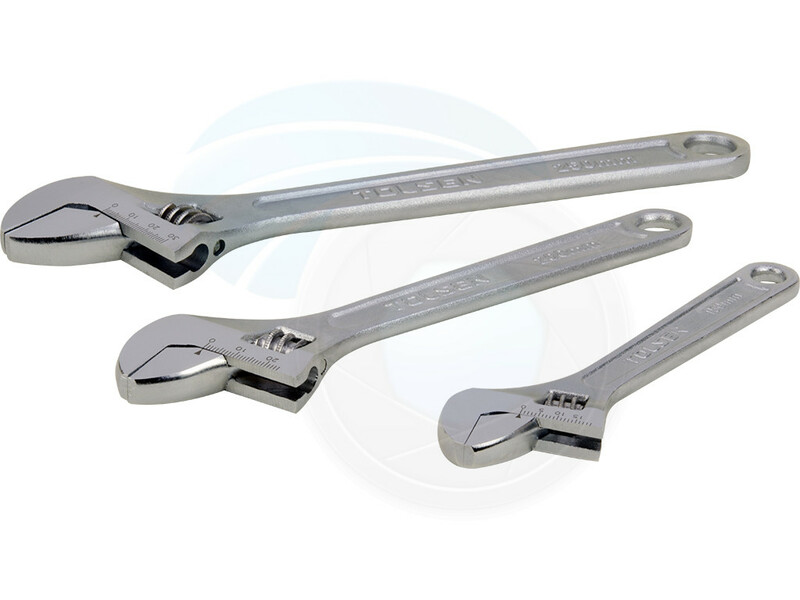 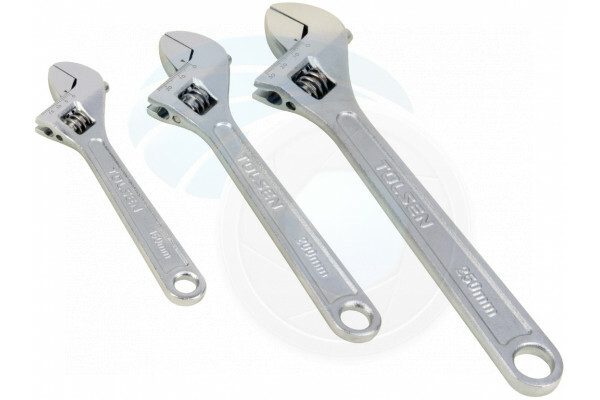 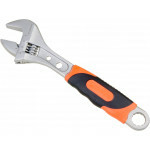 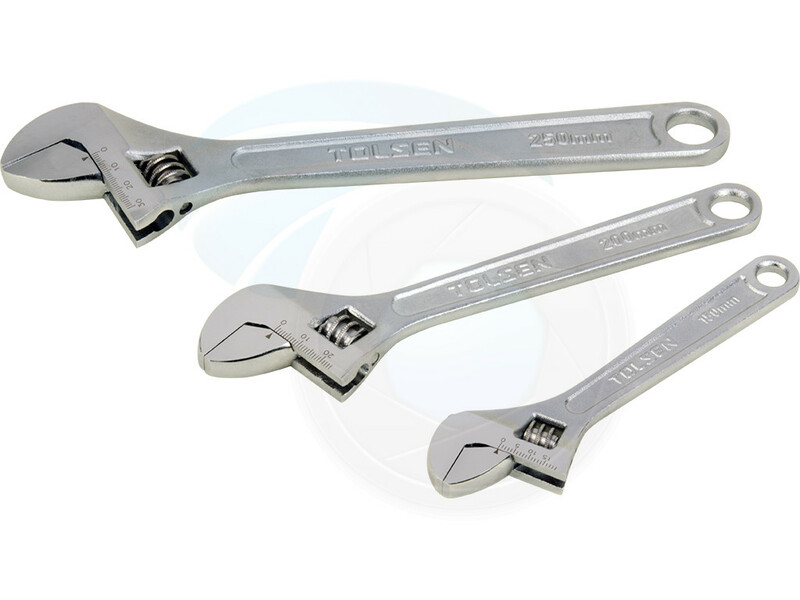 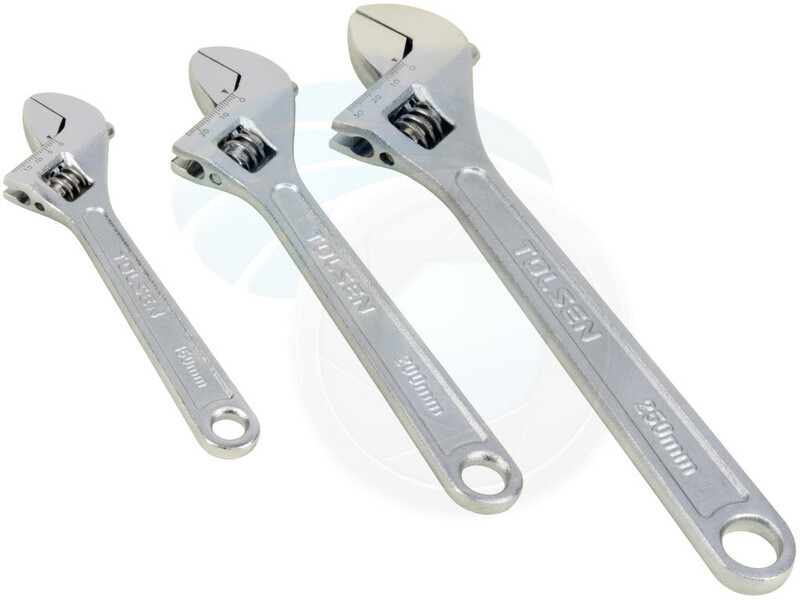 3pcs adjustable small, medium and large wrenches are made of drop-forged, heat-treated alloy steel, chrome plated for anti-corrosion, long lasting and maximum strength. 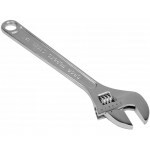 Has a convenient imperial and metric measurement scale on fixed jaw sides of the wrench. 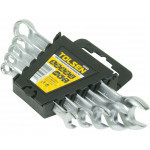 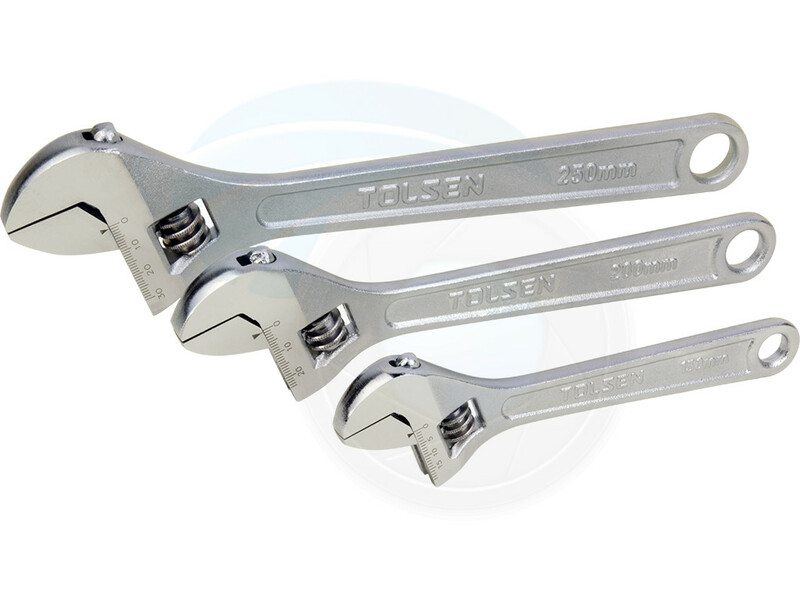 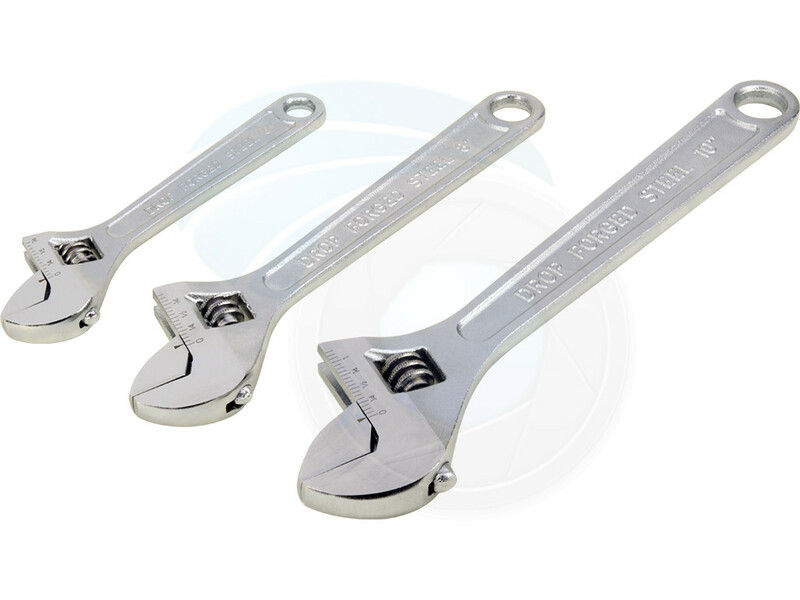 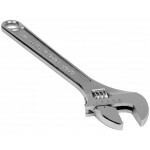 Made of drop-forged, heat-treated alloy steel, chrome plated for anti-corrosion, long lasting and ma..
5pcs combination metric spanner set includes five wrenches sizes: 8mm, 10mm, 12mm, 14mm, 17mm and st..
Made of drop-forged, heat-treated carbon steel, chrome plated for anti-corrosion, long lasting and m..